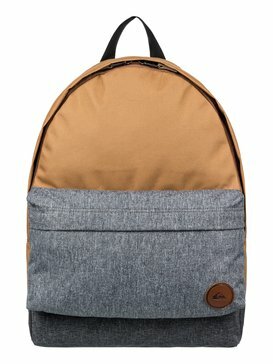 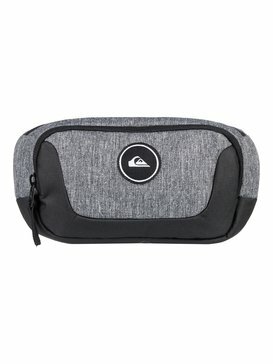 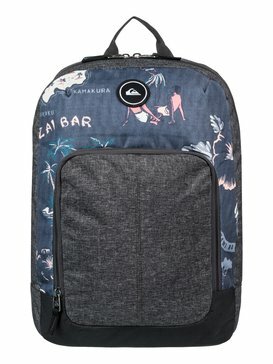 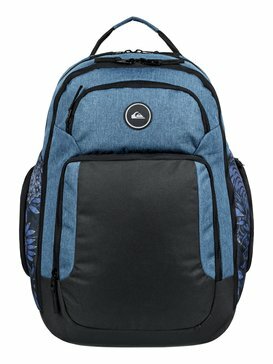 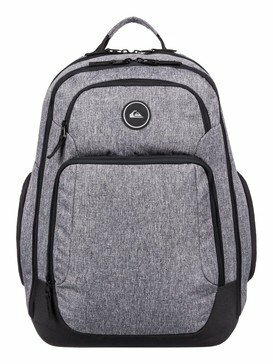 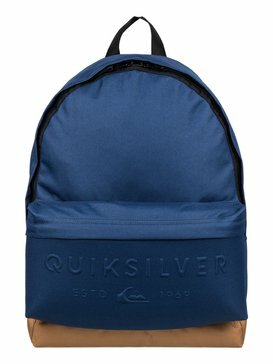 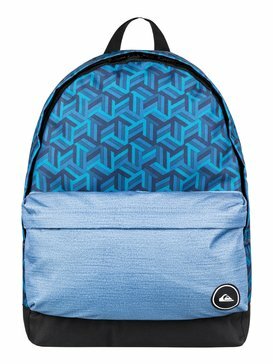 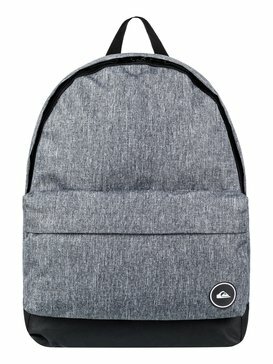 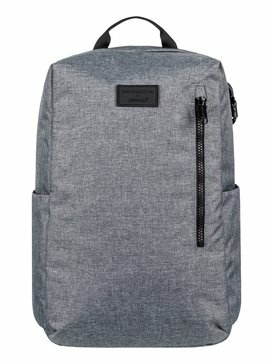 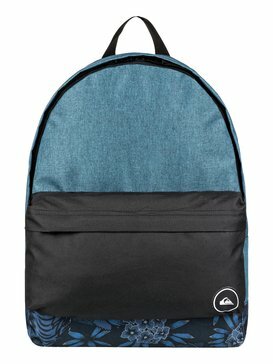 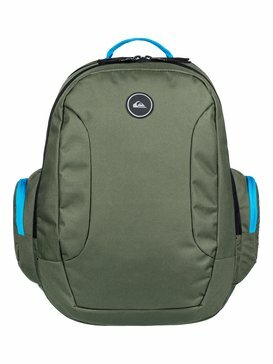 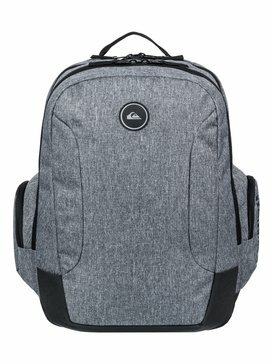 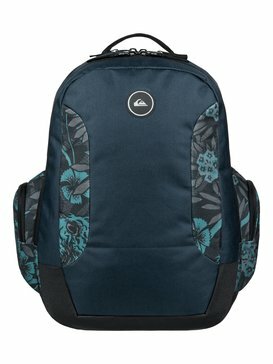 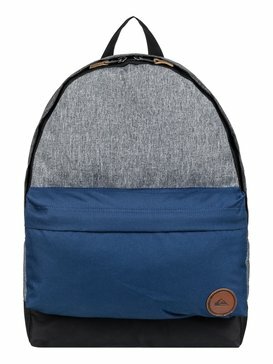 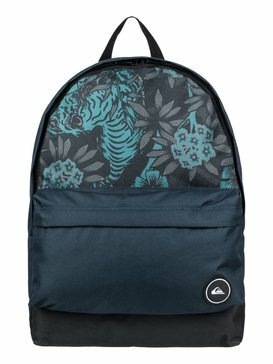 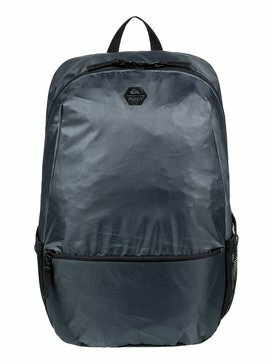 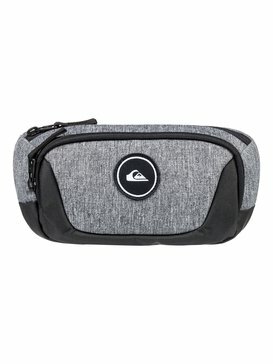 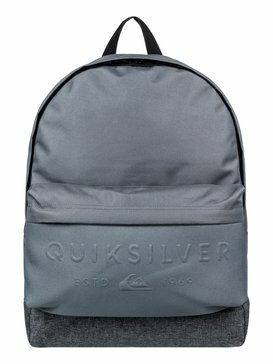 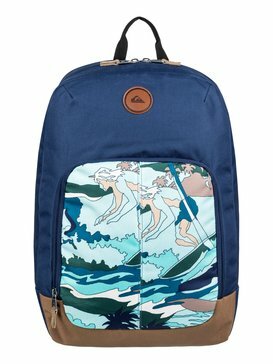 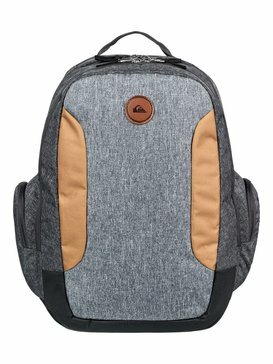 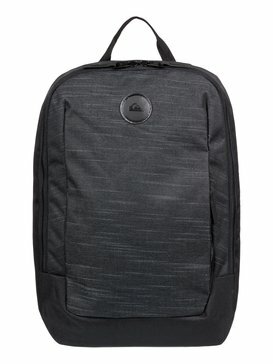 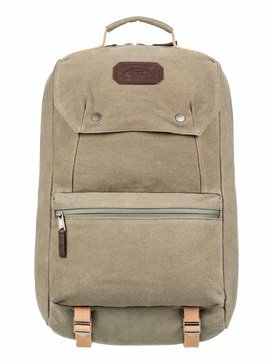 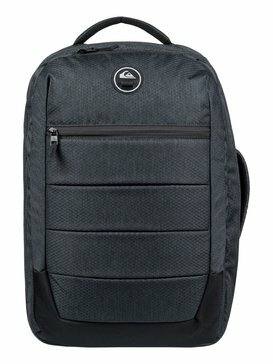 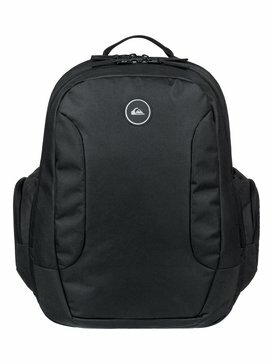 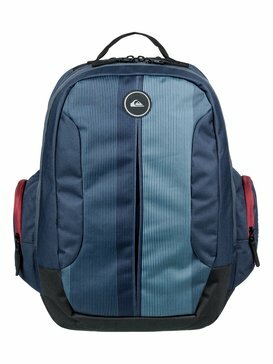 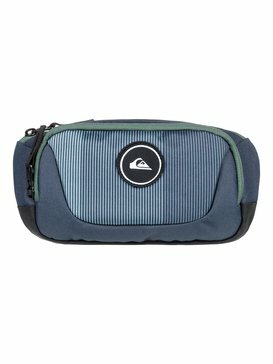 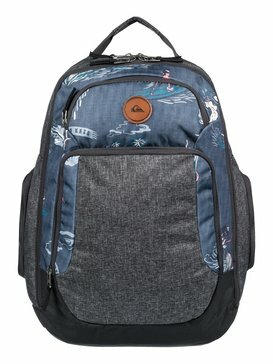 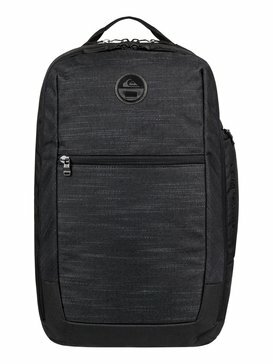 Built to withstand and inspired by the most active lifestyles, Quiksilver’s Backpacks and Bags offer an excellent range so you can find just what you need. 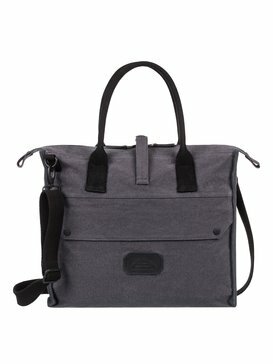 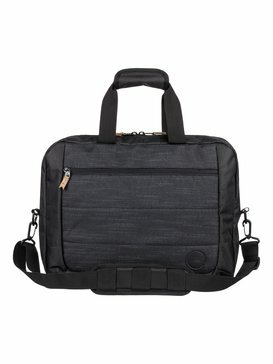 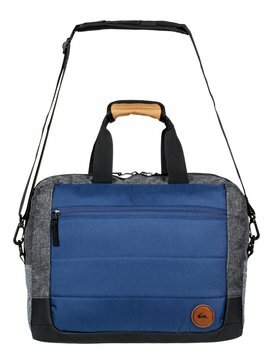 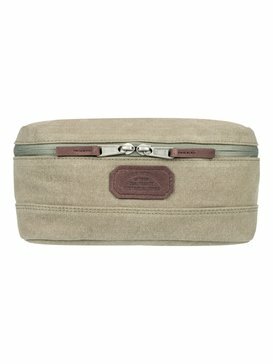 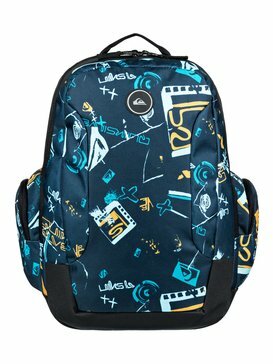 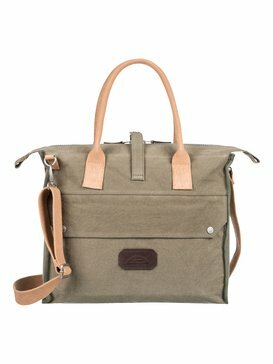 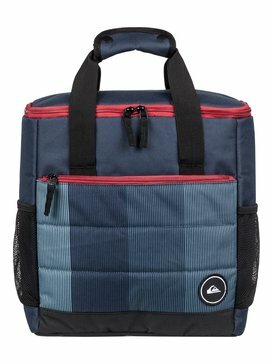 From skateboards to laptops busy lives can be packed in, crafty pockets allow quick access and clever compartments accommodate a whole a lot of stuff. 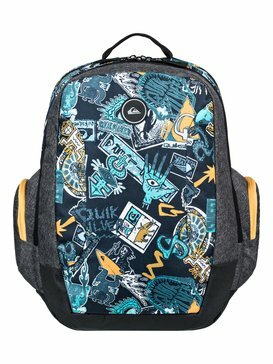 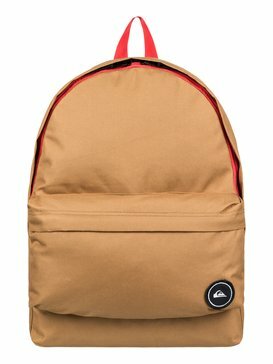 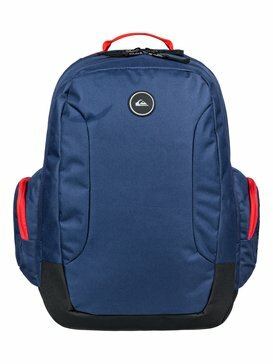 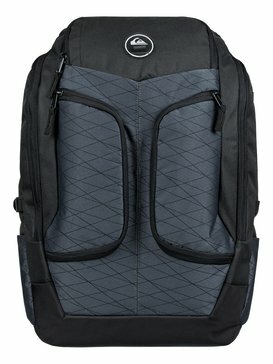 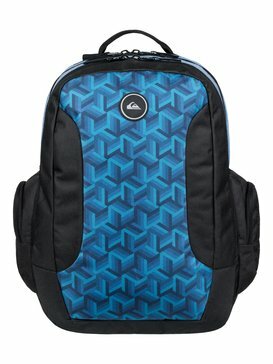 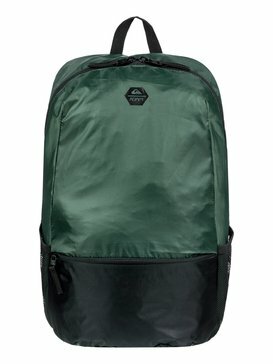 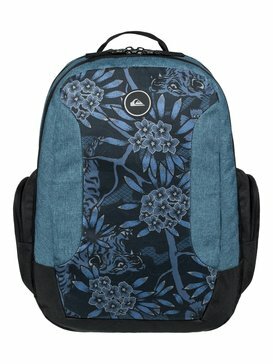 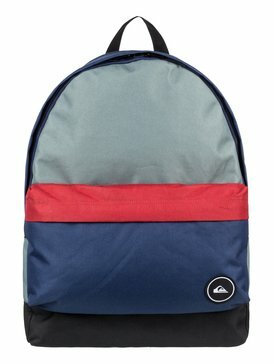 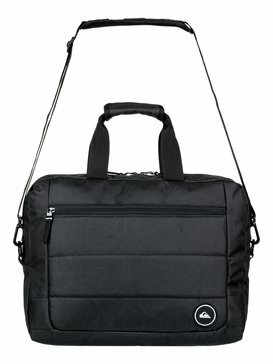 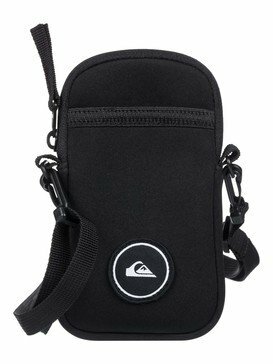 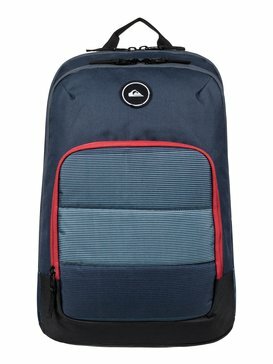 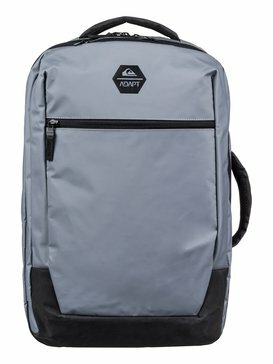 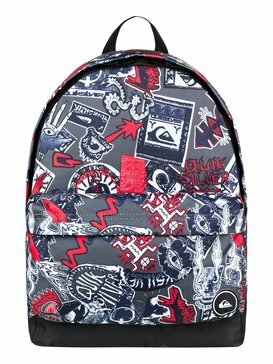 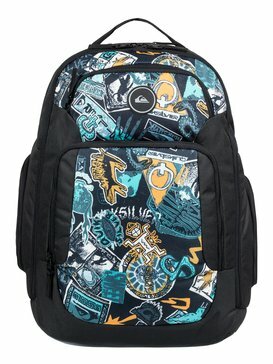 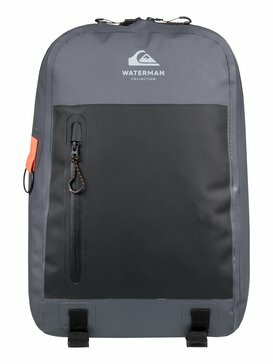 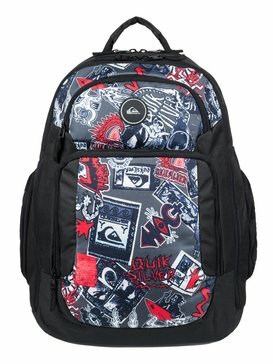 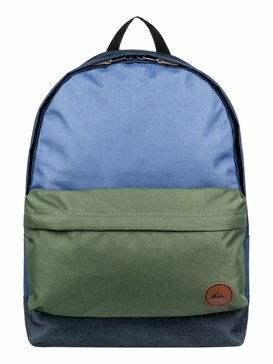 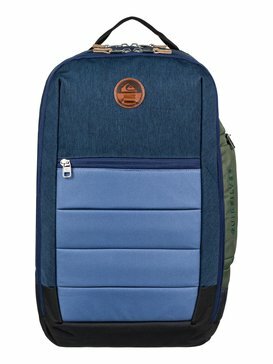 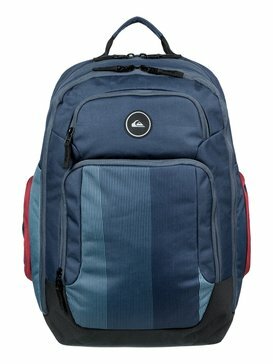 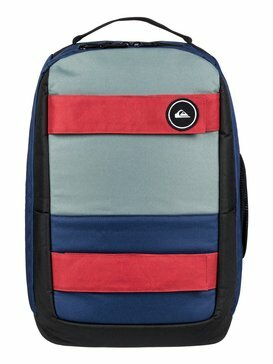 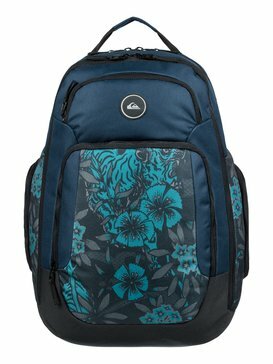 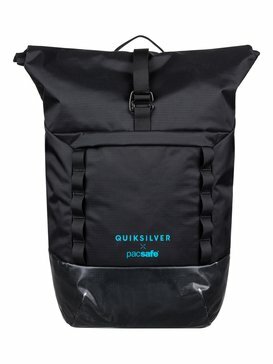 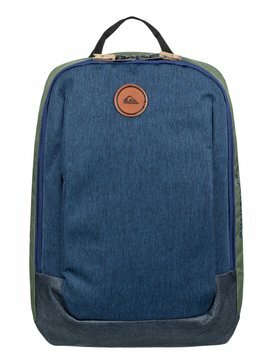 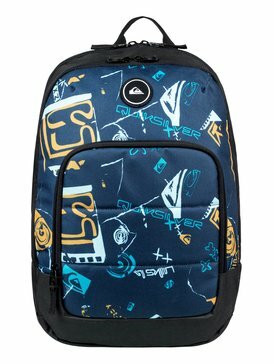 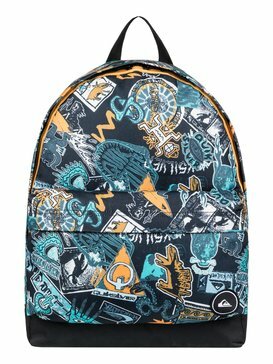 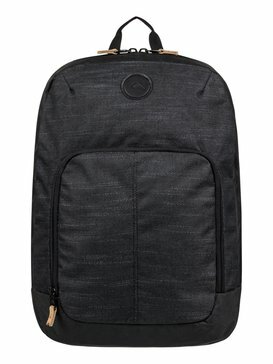 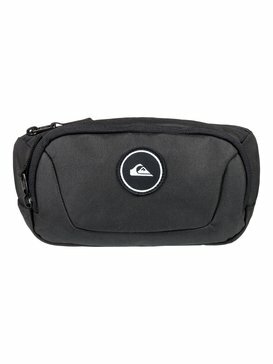 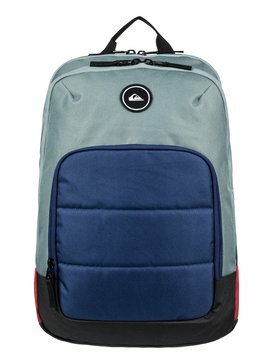 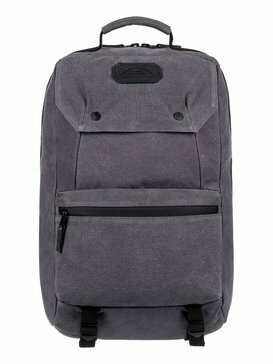 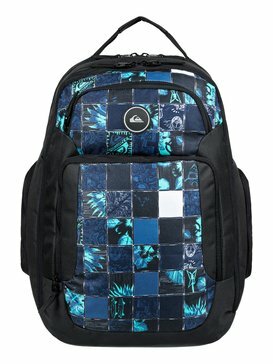 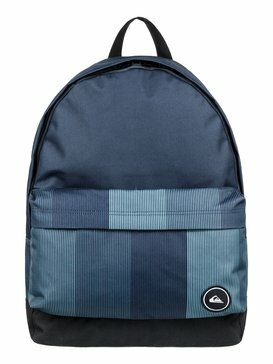 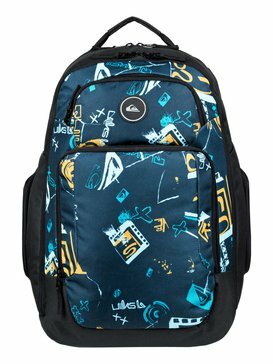 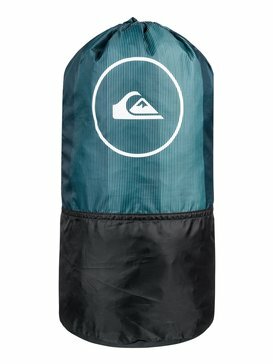 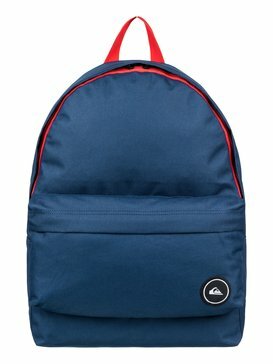 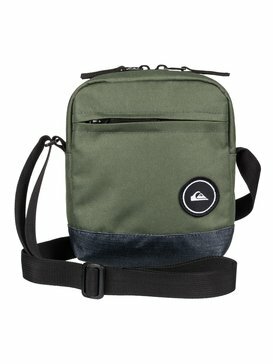 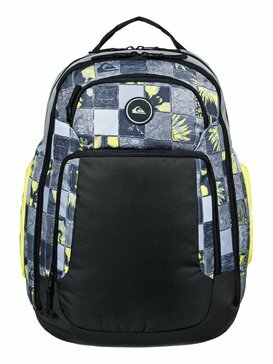 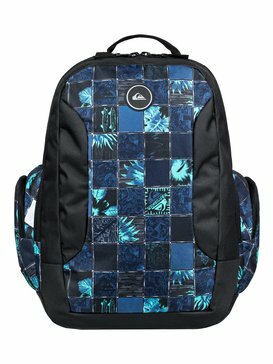 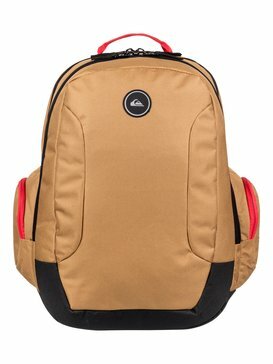 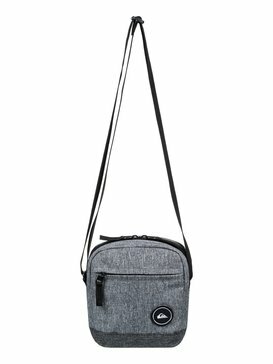 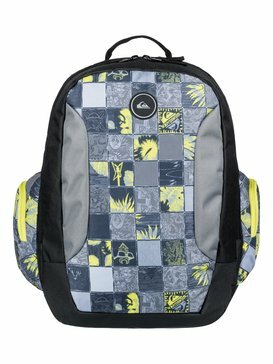 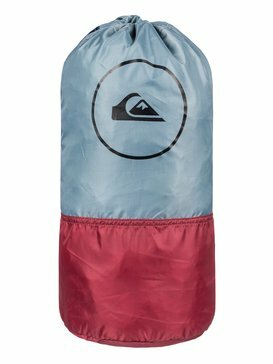 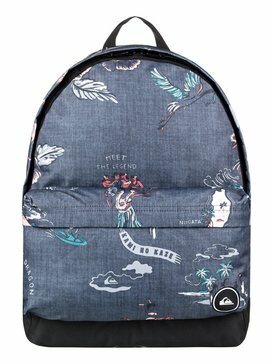 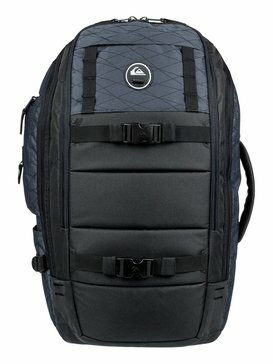 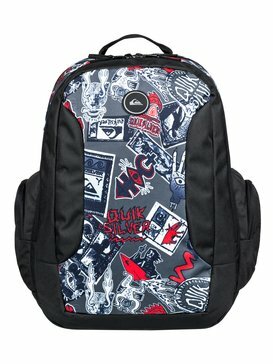 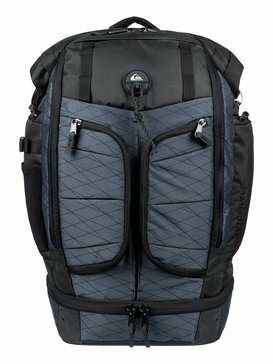 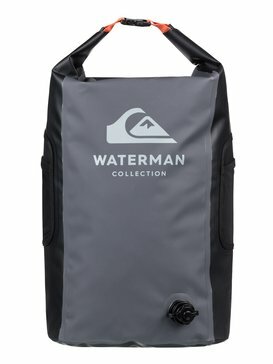 So if you’re on the snow, on the go or out boarding a Quiksilver Backpacks and Bags will help you fit it all in.